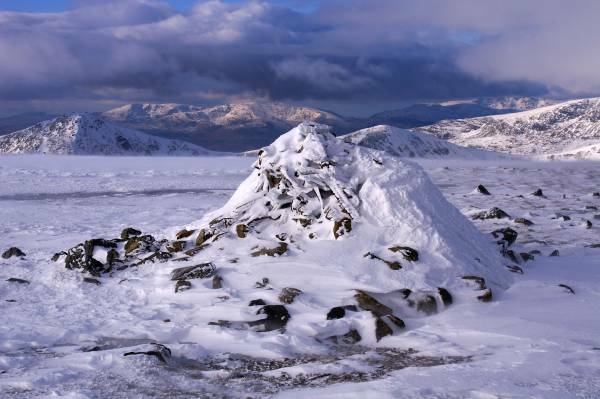 Harter Fell under Winter Snow. Route. 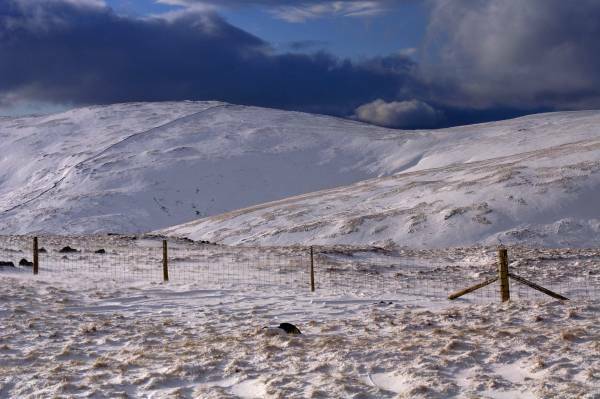 Sadgill - Gatescarth Pass - Little Harter Fell - Harter Fell - The Knowe - Brown Howe - Kentmere Pike - Shipman Knotts - Wray Gill - Sadgill. Notes. 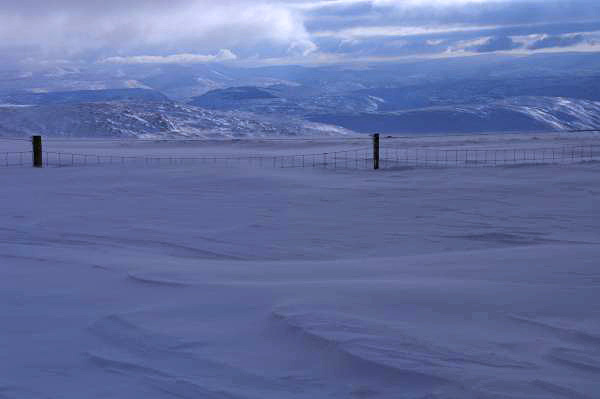 Today I went in search of winter, the hills are covered in snow and I need my fix, I found winter or did winter find me? I normally run rather warm when walking today I felt like Onion Boy, five layers at one point never less than four it was bloody freezing, spindrift burning my face, the wind ripping me off my feet, the kind of weather that makes you feel alive. My day started at the small hamlet of Sadgill at the head of Longsleddale, ascending the Gatescarth Pass straight into the teeth of a biting wind, on eventually reaching the gate marking the summit of the pass I began my ascent of Little Harter Fell, a boundary fence guides me to the summit, then onward to Harter Fell, this was the five layer section of the walk, six if I'd brought another. 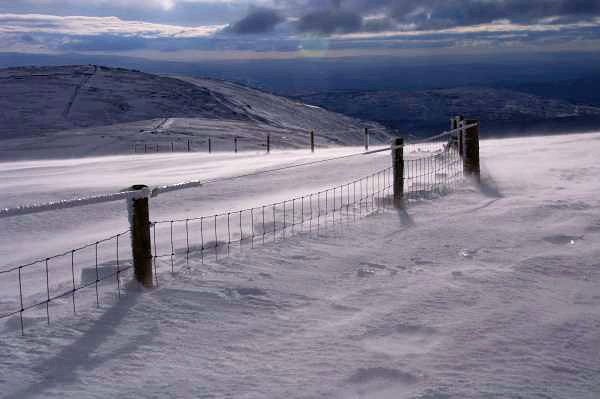 From the summit walking became easier, the wind behind me the snow frozen under foot it was an easy stroll following the fence line to Kentmere Pike, from "The Pike" descending across Hollow Bank Quarter I was soon on Shipman Knotts before descending over Wray Crag to reach Sadgill. 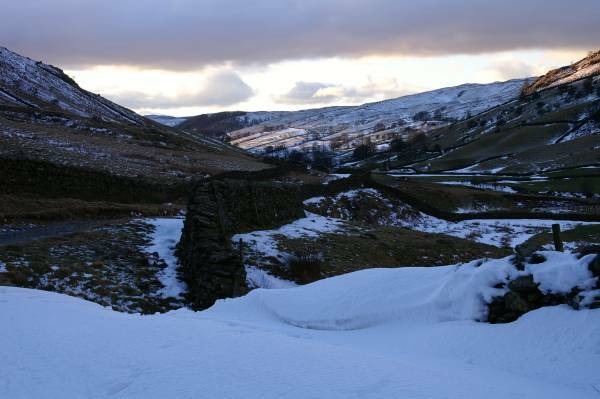 The trickiest part of the day followed, avoiding ice on the bridleway as I descended back into Longsleddale. 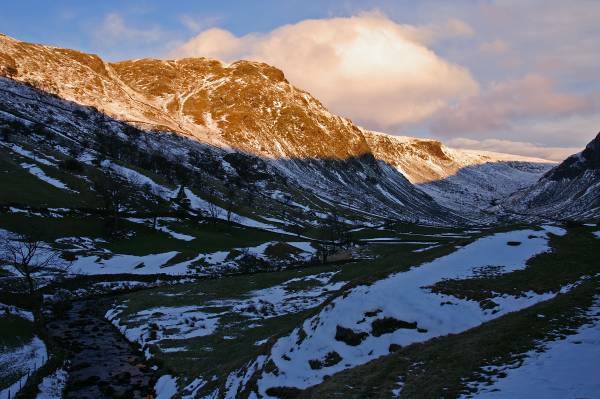 On a blistering cold day golden light across the summit of Goat Scar with the infant River Sprint meandering down the valley. 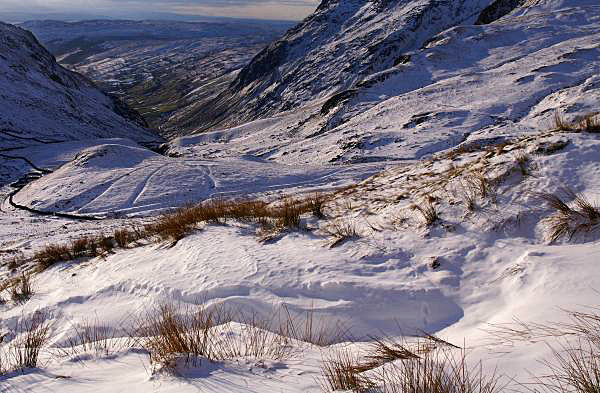 From snowdrifts on the Gatescarth Pass views down the Longsleddale Valley. Goat Scar catches the morning sun. 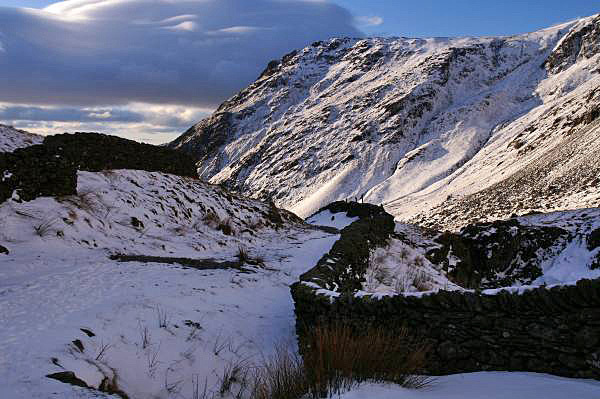 Stunning views into Longsleddale between the cliffs of Buckbarrow Crag and Goat Scar. 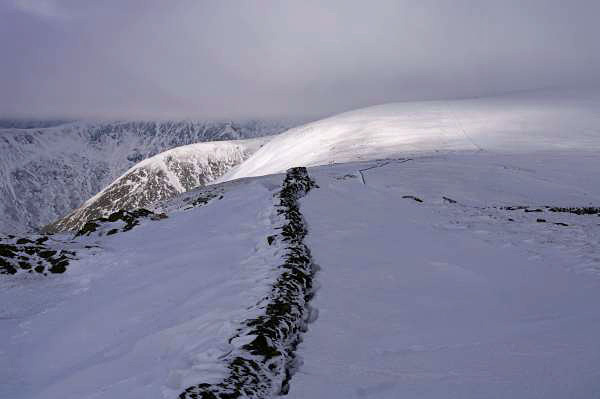 Approaching the summit of Gatescarth Pass looking to Kidsty Pike across Mardale. 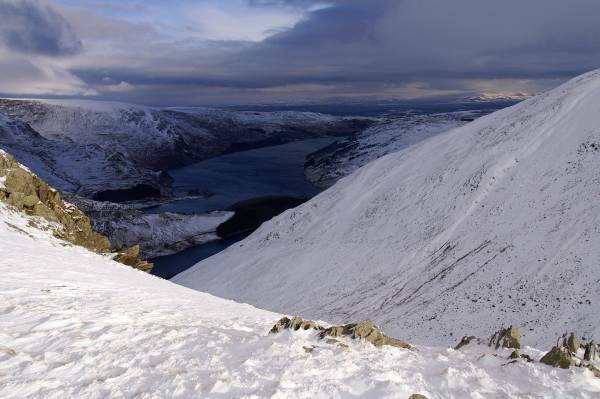 Stunning conditions on the slopes of Little Harter Fell with Haweswater laid out before me. 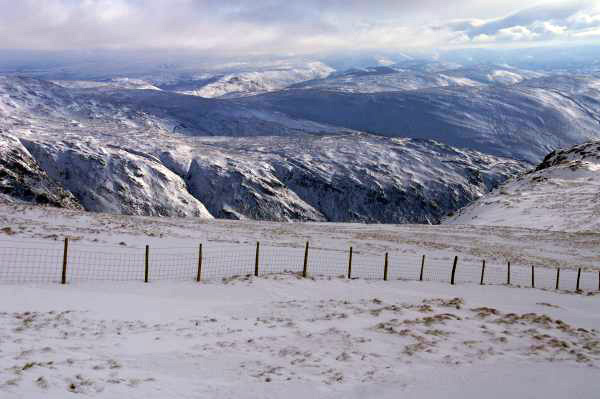 From the icy wonderland on Little Harter Fell views to Kentmere Pike. 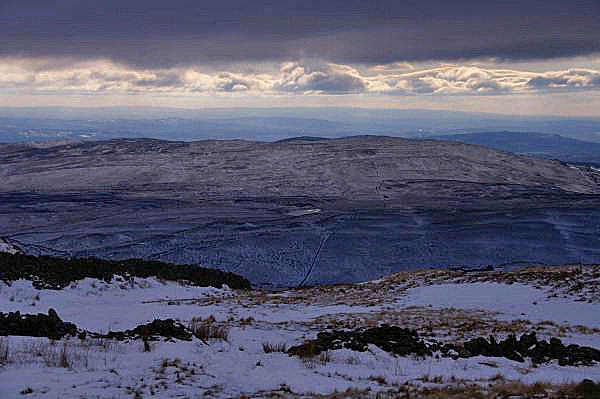 A wonderful panorama from near the summit of Harter Fell with the Pennines clearly visible stretching across the skyline. 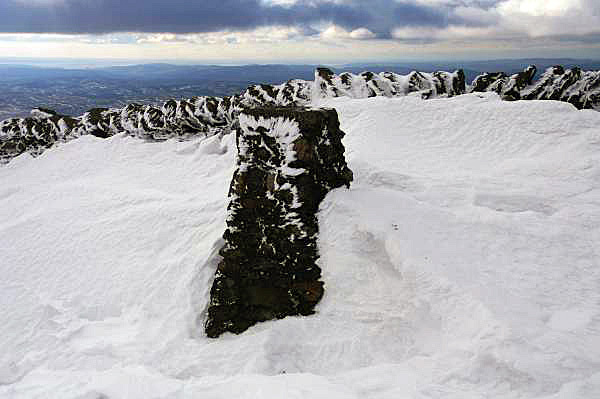 The summit Harter Fell looking to the Coniston massif. 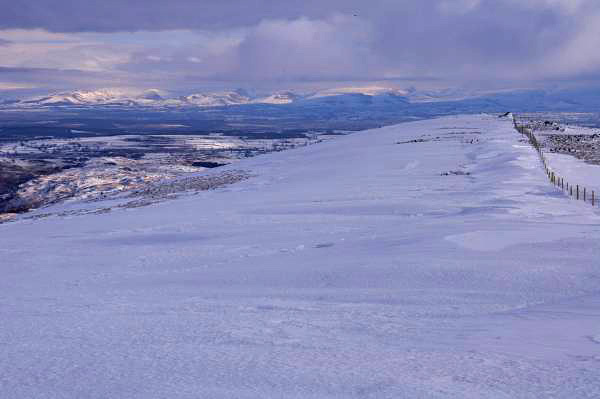 Who needs summer when winter brings views like this one. 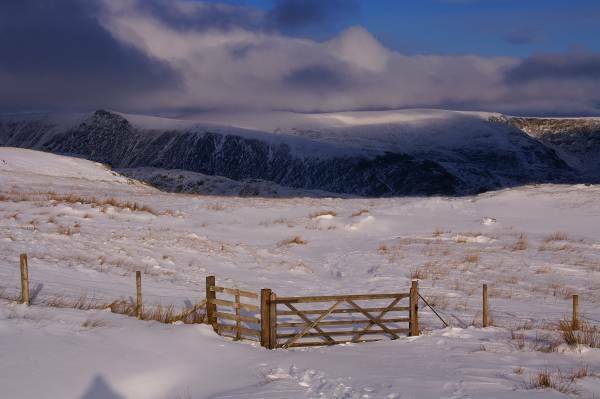 Walking through a winter wonderland as I descended the slopes of The Knowe, with Kentmere Pike rising to the left. 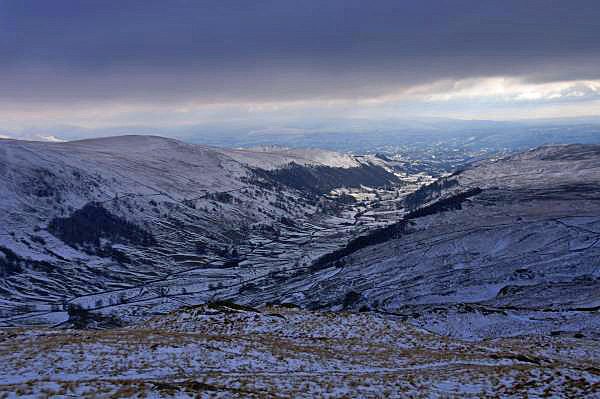 The familiar skyline of Yoke, Ill Bell and Froswick as seen from the summit Kentmere Pike. 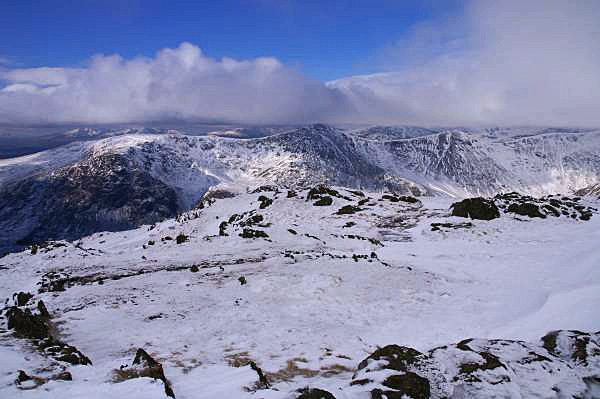 Snow showers sweeping across the summit of Harter Fell. 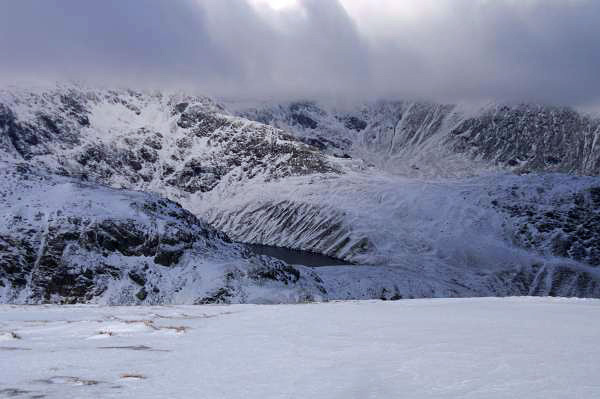 Descending to Shipman Knotts with mouth-watering views to the east. The gentle rolling landscape above Skeggles Water. 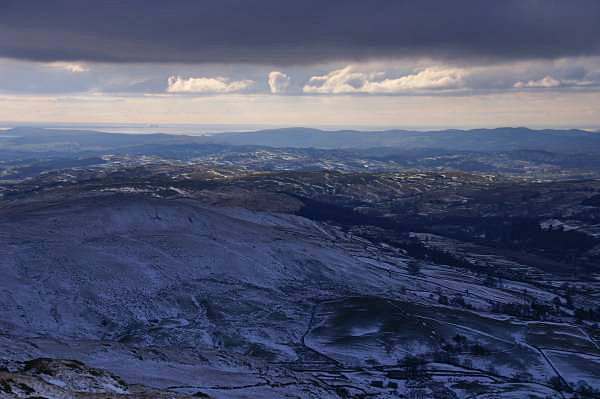 A magical view descending from Shipman Knotts, seen over Green Quarter, the Kentmere Valley, the Kent Valley, Morecambe Bay and the Irish Sea Coast, they don't get much better than this. Descending Sadgill avoiding the odd glacier? 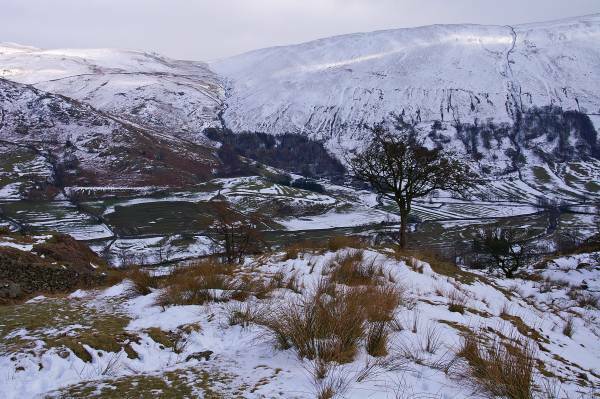 looking to Ancrow Brow across Longsleddale, if I dare take my eyes off the toe of the boot.